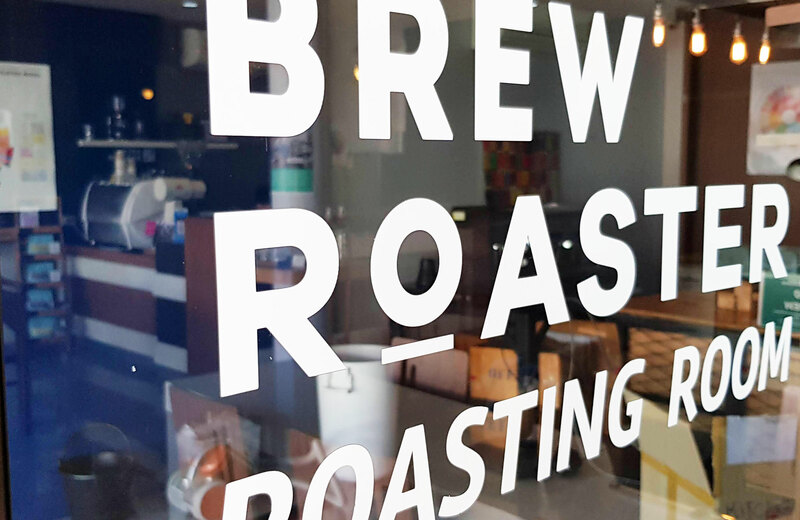 They roast their own coffee here and have a great selection of beans/roasts to choose from. 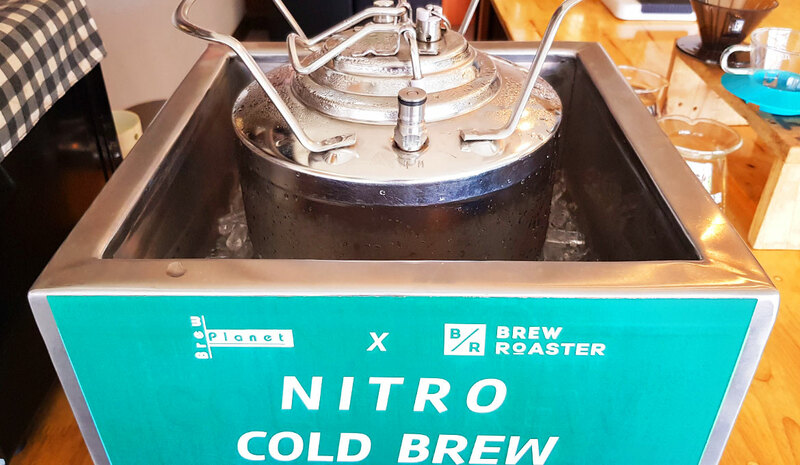 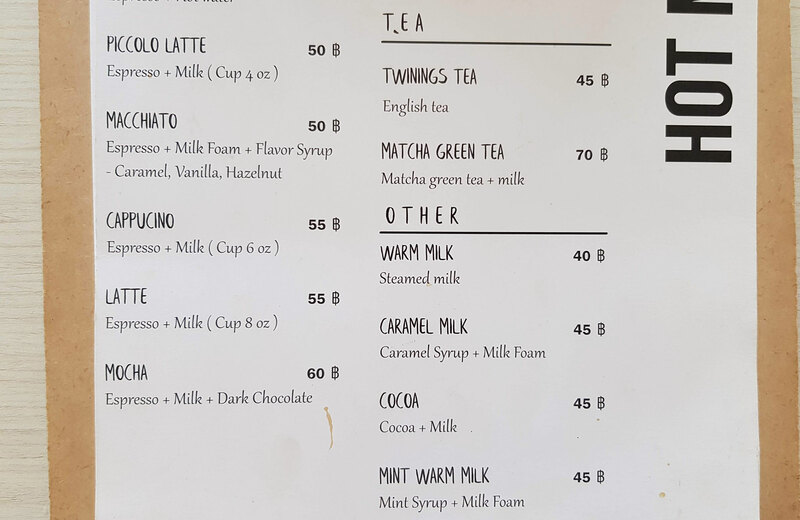 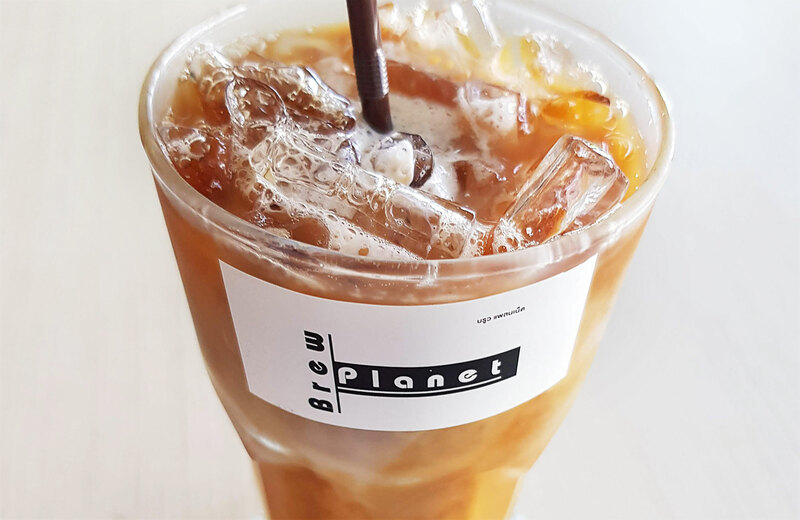 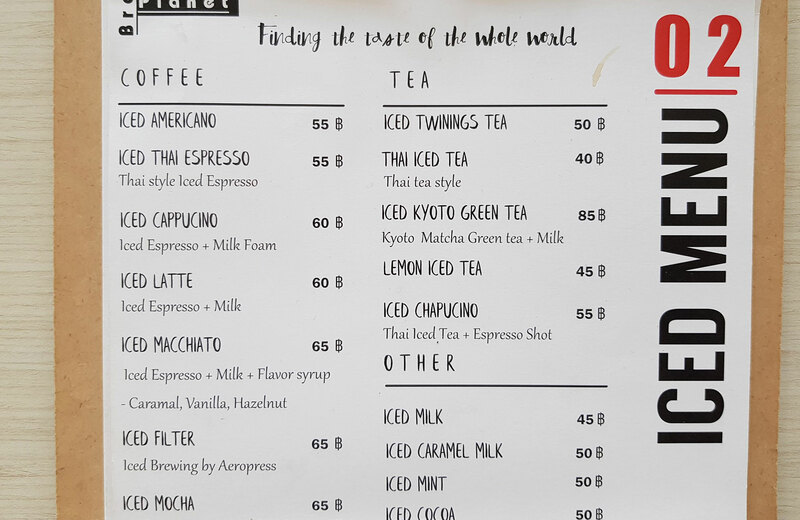 They’re also popular with some of the cafes throughout Thailand who choose these guys as a supplier for their beans…so who knows…you might just be drinking a Brew Planet coffee and don’t even know it! 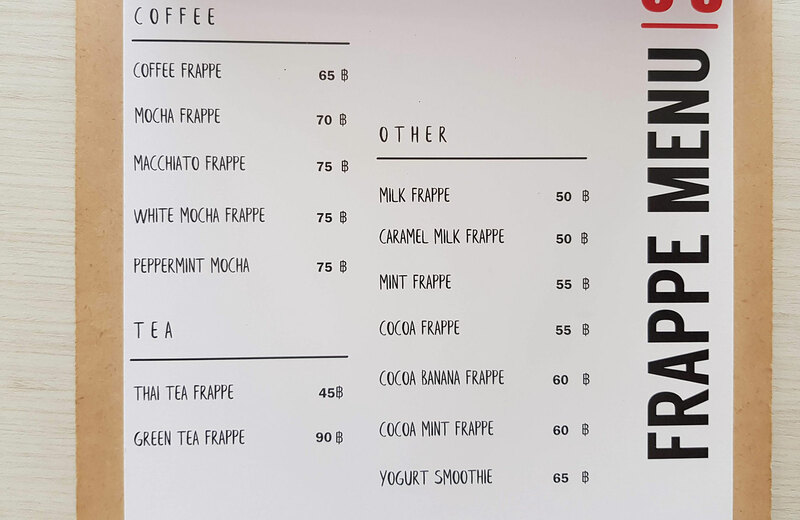 The coffee here is really well priced as well, both in the cup and take home (as beans etc.). 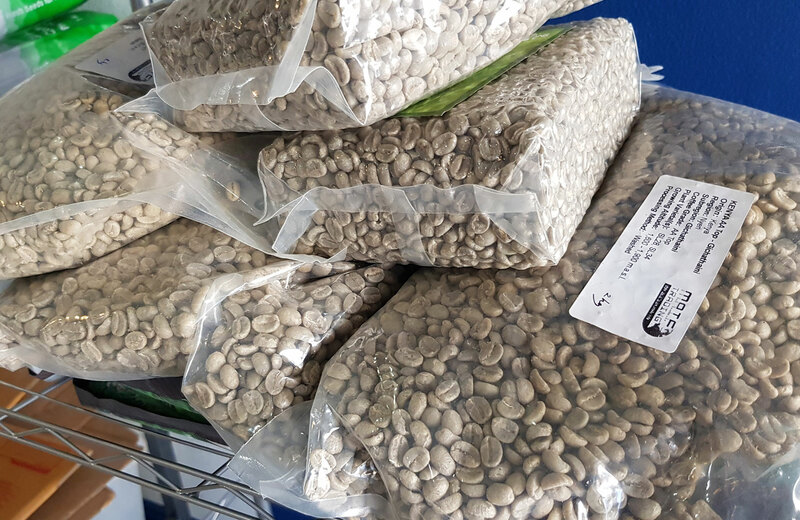 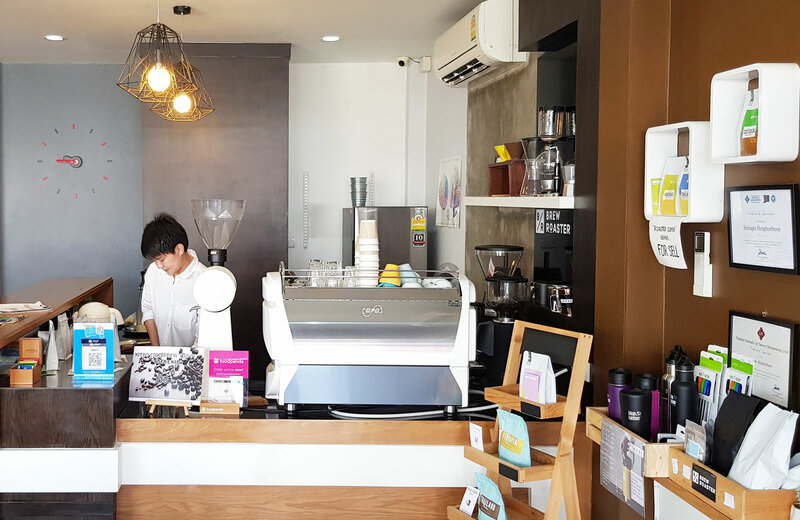 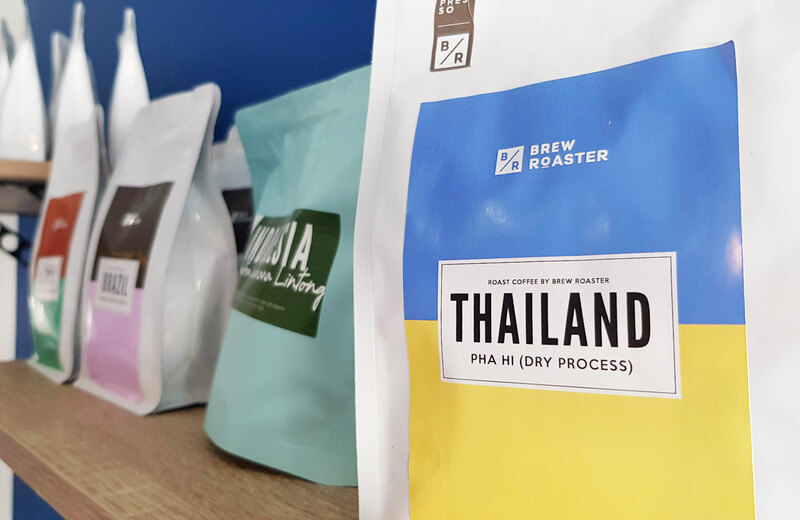 At around 200 baht a bag, you can get some quality roasts using home grown beans from Thailand and even other popular regions from around the world. 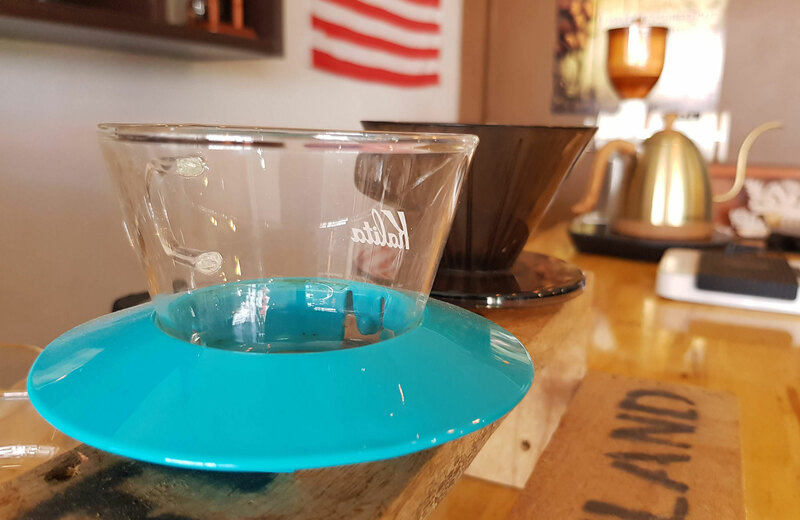 Whatever coffee you’re into, I’m sure you’ll find it here, from the bean, to the roast and how you’d like it to end up in your cup! 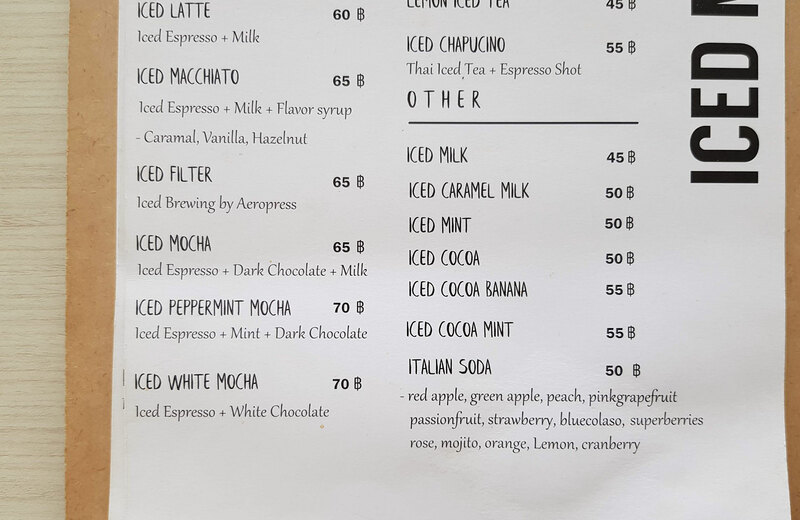 Here’s a couple of familiar (and maybe not so familiar) names you’ll find on the menu. 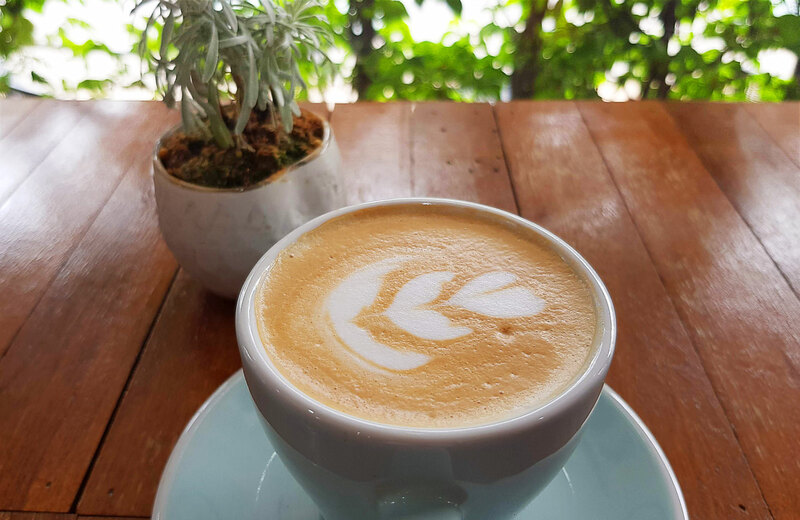 It’s a bit off the beaten track, so make sure you check out the map first or do your own search on Google. 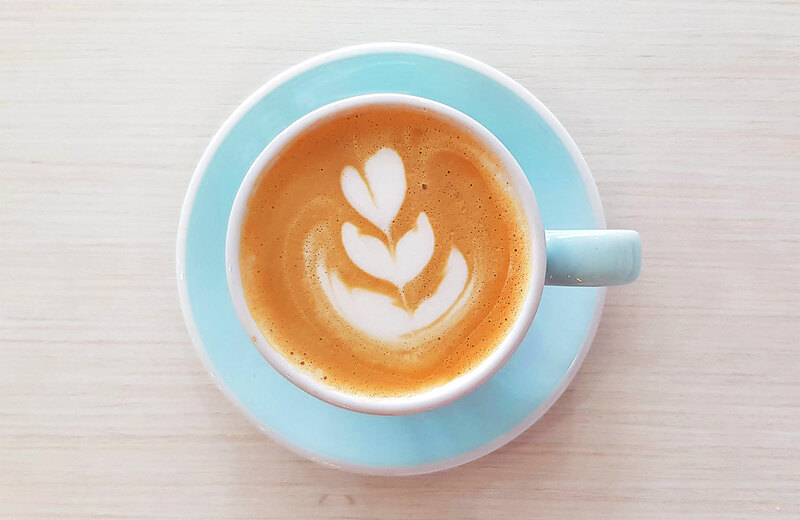 Anyway, I could keep writing, but gotta get back to my coffee before it gets cold!